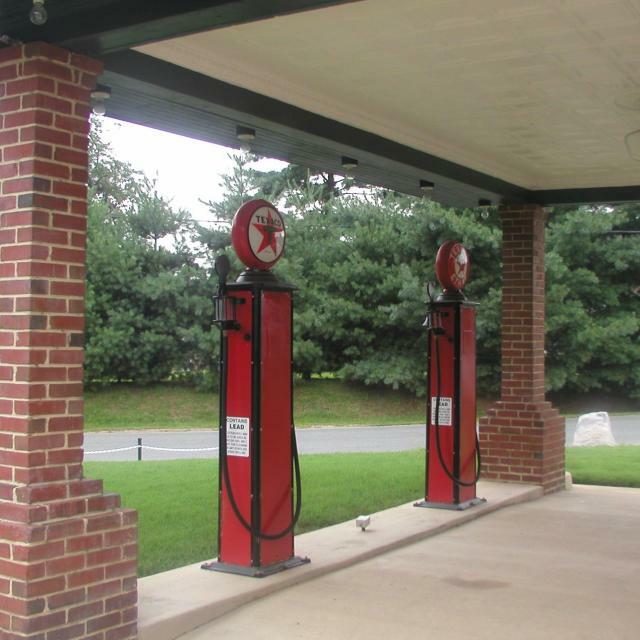 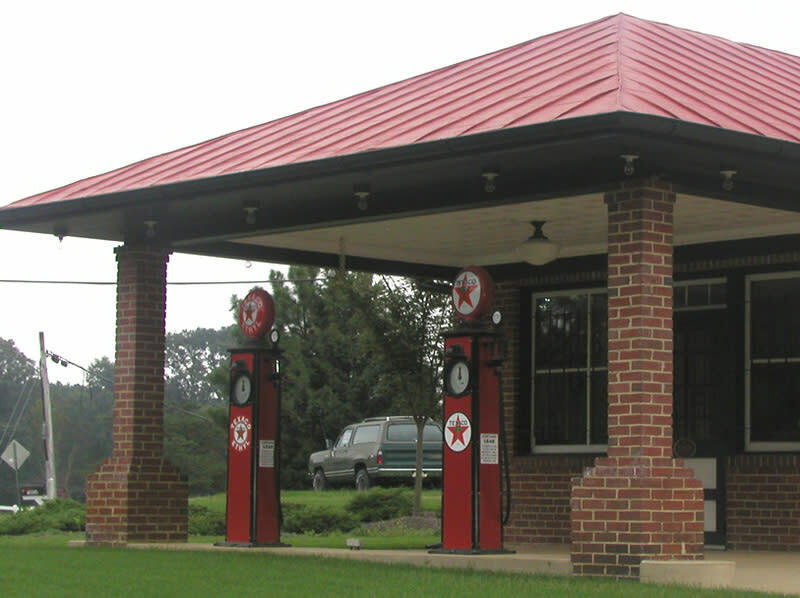 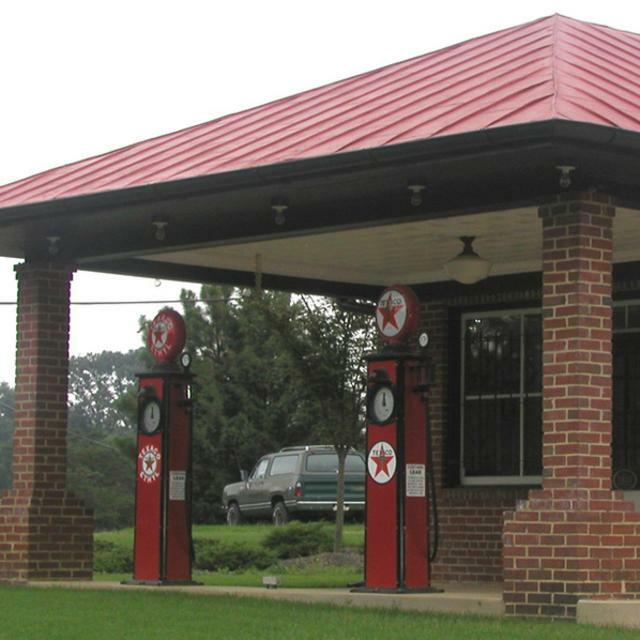 Courtney Road Service Station, a “house-with-canopy”-style service station, was built around 1925 when there was growth in U.S. car manufacturing and road improvements. 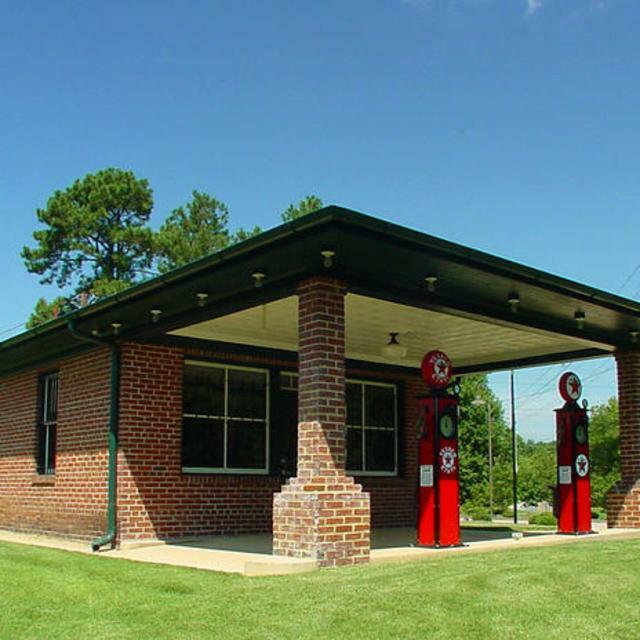 This charming Henrico County site is open by appointment. 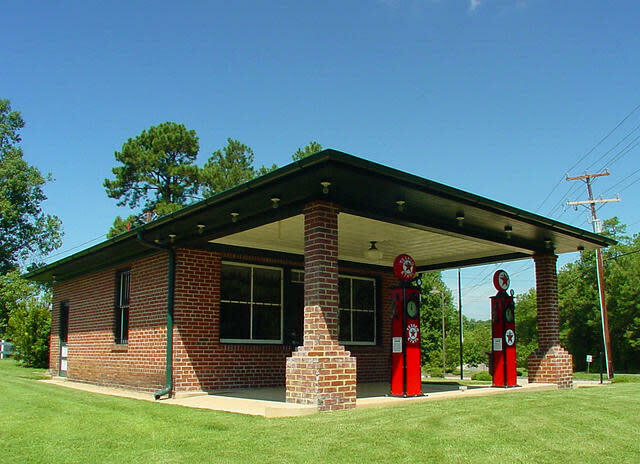 Hours (General Information): By appointment only.